Leading Exporter of abb motors, dc electric motors, general electric motors, electric induction motor, marathon electric motors and marathon electric motor from Vadodara. 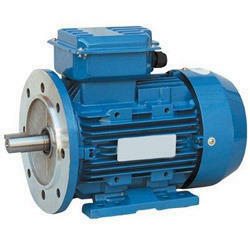 We are an eminent organization that is engaged in manufacturing, supplying and exporting superior quality ABB Motors. 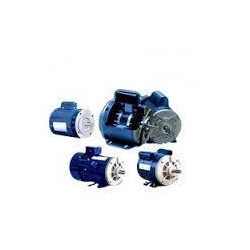 These motors are designed and manufactured keeping in mind the variegated requirements of our respectable customers; using best-in-class material. Besides, we pack these motors in premium quality packaging material to ensure their safe transit. Custom build motors for textile, machine tools and various other applications. 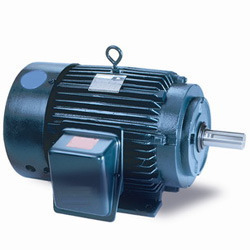 Our clients can avail from us amazing collection of DC Electric Motors. A trained and qualified team of professionals is hired by us to manufacture the offered range of motors using high quality components that are sourced from reliable vendors. These products can be customized on the basis of the specifications detailed by our respectable customers’ at most competitive rates. Our organization manufactures supplies and exports a variegated range of General Electric Motors. Manufactured using high quality material, this motor is in tandem with international quality standards. Our logistics personnel make sure that the consignments are timely delivered at clients’ destinations within the scheduled time period using easy shipment modes. 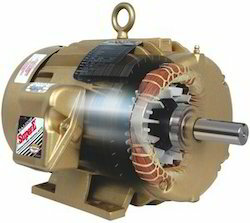 Our company specializes in manufacturing, supplying and exporting a qualitative range of Electric Induction Motor. Our expert professionals make sure that qualitative components and other material are used to manufacture the offered range of motors. These products are manufactured keeping in consideration the variegated requirements of our respectable customers. We are a renowned organization that is engaged in manufacturing, supplying and exporting quality-approved Marathon Electric Motors. The offered range is manufactured using high quality material and components that are sourced from reliable vendors of the market. Furthermore, we customize these products on the basis of the specifications detailed by customers. We have in stock for our esteemed customers a wide range of Marathon Electric Motor. The professionals working with us manufacture these motors employing advanced technology and latest equipment following industry set guidelines. 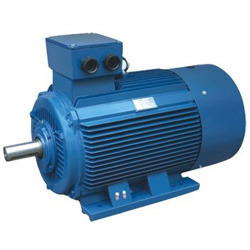 Furthermore, we customize these motors as per the requirements of our respectable customers. We are one of the accredited manufacturers, suppliers and exporters of a premium range of Three Phase Marathon Electric Motor. 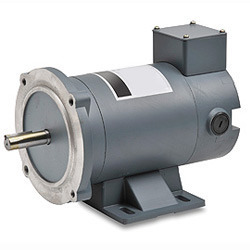 Manufactured using high quality material, these motors are in tandem with industry standards and norms. 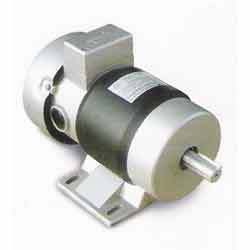 Clients can avail these motors from us in various specifications and designs at most competitive rates. We are a preeminent organization that is engaged in manufacturing, supplying and exporting high quality Baldor Electric Motors. Our experts do not compromise with quality and make sure that excellent quality material is brought into use. 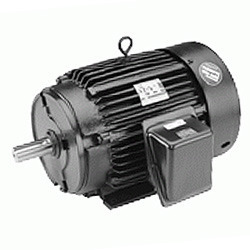 Furthermore, we customize these motors as per the specifications detailed by clients. With the help of our distinguished professionals, we have been able to bring forth quality-approved PMDC Electric Motors. High quality stainless steel is used by our expert professionals in the manufacturing process following industry norms and standards. Owing to our vast distribution network, we timely deliver the consignments at our customers’ destinations.